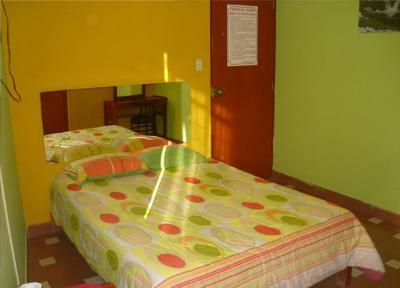 Lock in a great price for Hospedaje Yemaya – rated 8.6 by recent guests! The hospitality was was above and beyond - really helped us out. Thank you. Luis, the owner and his wife were super nice! Luis was so good natured and warm. 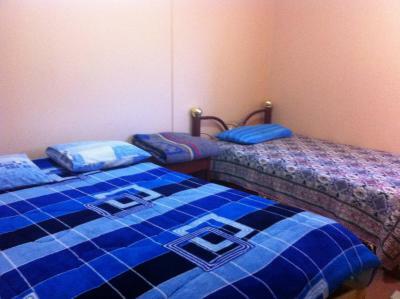 Basic accommodations in Nazca. Clean and safe. Very helpful staff. Lovely rooftop area to sit. 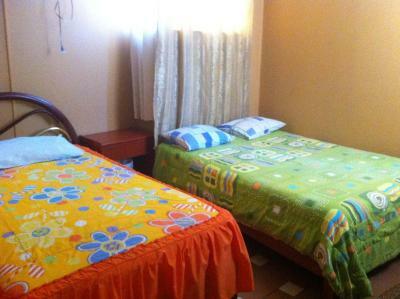 Located in the middle of town, close to the market, bus station, and Plaza de Armas. The owner, Luis, could not have been more accommodating. He fetched me from the bus station, installed me in my room, booked my Nazca Lines flight and had transport take me to the airport all within an hour of my arrival. 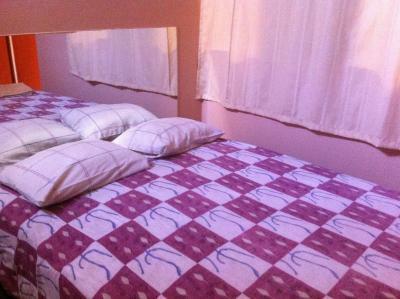 The following day he allowed me to stay in the room past check out to await my overnight bus to Arequipa. Luis, the tender, is so friendly. Everything he advised us was good, we haven't regret anything. 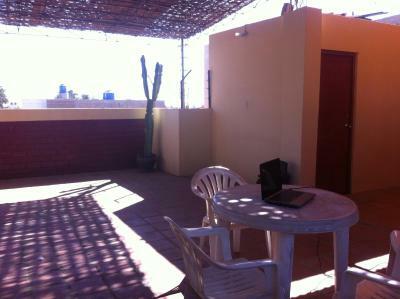 The location is superbe, only 400m from Cruz del Sur and 1min from the main street. We also showered after a day tour even if we were not staying that night there (bus to Arequipa). The host is super friendly and helpful--he helped me get to the Nazca lines viewing tower and helped me get the cheapest option to Lima (Soyuz). I stayed here twice and got free upgrades both times. 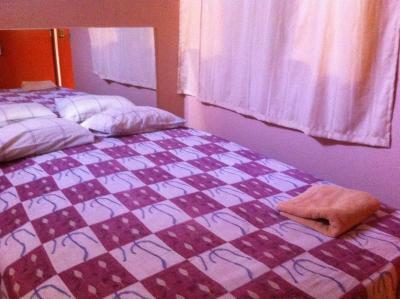 The rooms are clean and reasonably sized. 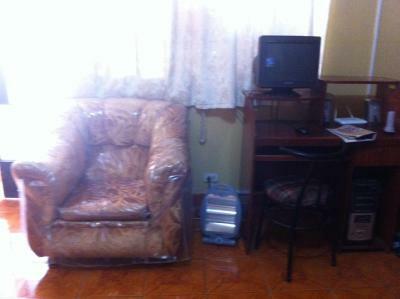 My room had a desk, tv and fan in it with its own bathroom. 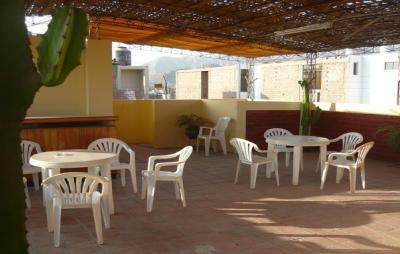 Very nice Hostel, had a great time in Nazca. 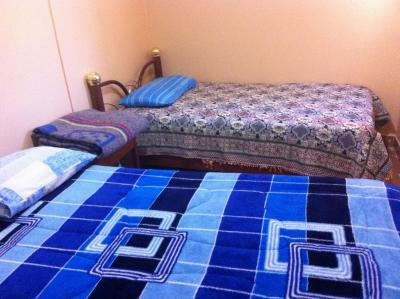 The location is very central, room clean and comfortable. The owner picked me up from the bus station (without extra fee) and waited for me there for nearly 1.5 hours because our bus was delayed. Muchas gracias por eso! I was treated that kindly all my stay through, the owner is a very friendly person and offers to help organizing trips in and around Nazca (overflights of Nazca Lines, sandboarding etc) to fair prices! Can totally recommend this place. The host was most friendly and helpful. Gave me all the information I needed and arranged for me a flight (at the best price) to see the Nazca-lines. We arrived to Nazca on an overnight bus from Arequipa and the hotel staff let us check in right away, even though it was around 7:00 am. The location was pretty good, and the room was very cheap. 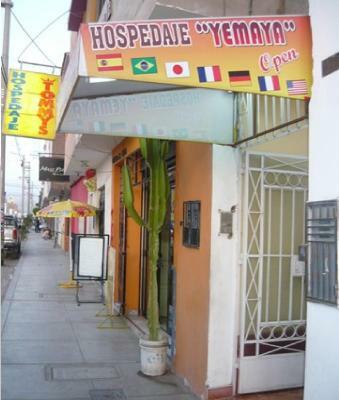 Featuring free WiFi access, Hospedaje Yemaya offers accommodations in Nazca. 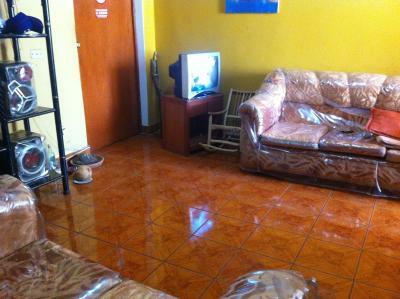 Each room here features a fan and cable TV. 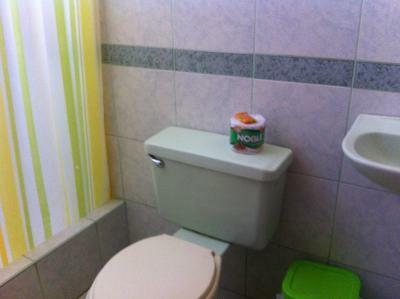 Some rooms have a private bathroom with free toiletries. A daily breakfast is available for an extra fee. At Hospedaje Yemaya guests will find an airport shuttle, a 24-hour front desk and a terrace. Other facilities offered at the property include a shared lounge, a tour desk and luggage storage. The property offers free parking. When would you like to stay at Hospedaje Yemaya? 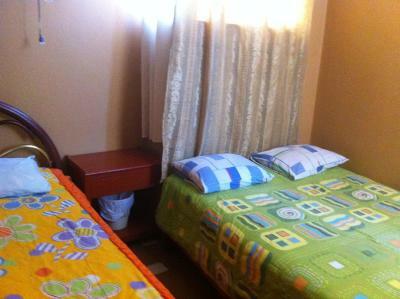 This twin room features cable TV and a private bathroom. 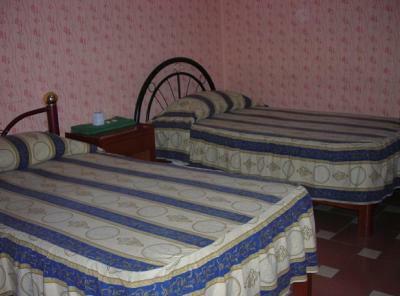 This triple room features cable TV and a private bathroom. 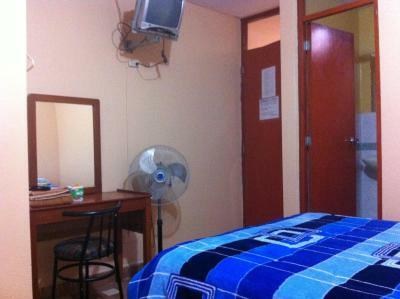 This twin room features cable TV and a shared bathroom. 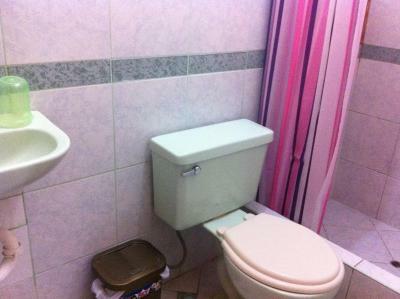 This single room features cable TV and a shared bathroom. 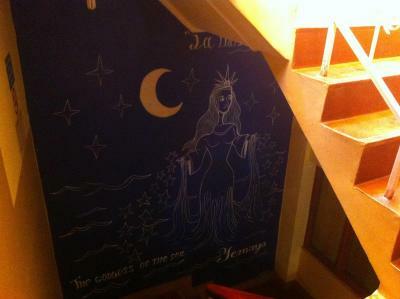 House Rules Hospedaje Yemaya takes special requests – add in the next step! We really liked it - the room was clean, shower was good and on the top of the building there is a roof terrace. We were aloud to check-in early in the morning, which we really appreciated after a night spent on a bus :) The place is not Ritz, but for the price we paid and comfort and hospitality of the owner we definitely give it 5 star. For the price and hospitality, can anybody really complain? The room is quite basic. Nothing, I had a good stay! The owner was very very friendly! We arrived at the busstation Cruz de Sur. The pick up from the station was included. We even got an upgrade for free from the owner! The Owner is really relaxed. For sure I would recommend this accomodation. 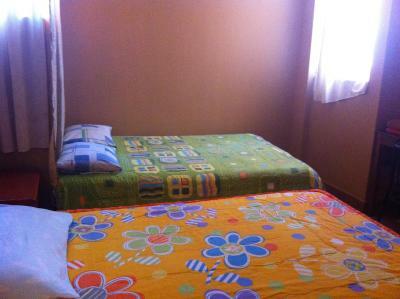 Location is perfect, clean room and price vs quality is great! Short but excellent stay. I was picked up from my bus stop although I had said it would not be necessary and they also intended to take me back after my stay but I insisted on walking as I didn't need to go far and didn't have much luggage. 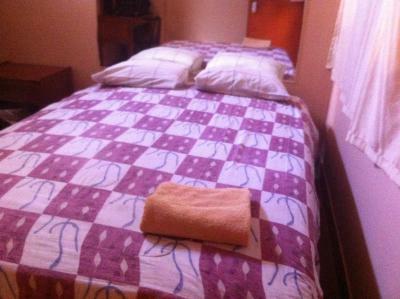 Room is very simple, but comfortable bed and bathroom had a hot shower. After spending months in SA that always feels like such a treat. Breakfast was the best I had had in ages. Never felt unsafe and really enjoyed exploring the neighborhood. Staff super friendly and eager to make my stay enjoyable. 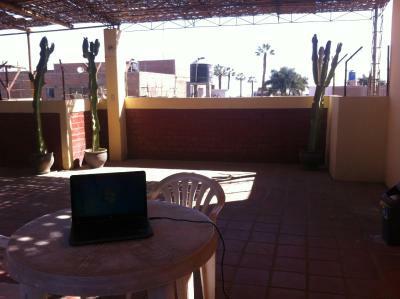 The owner was so friendly and helpful he made our stay in Nazca really special. 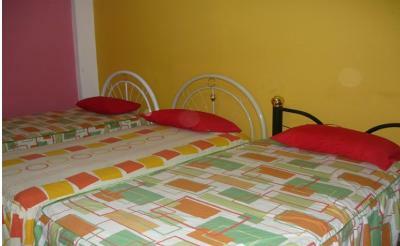 The rooms were so clean, and we had a great nights sleep! 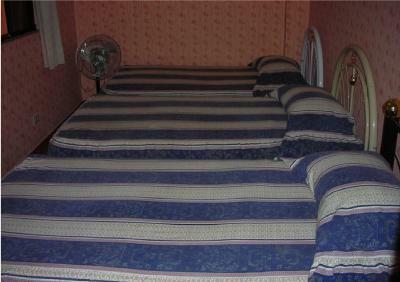 The bed was not comfy and during the morning and evening the family running the hostel were very noisy. This made it hard to fall asleep and we were awake early. First day had cold shower, second day luckely was hot. The owner was really friendly and helpfull. He picked us up from the busstation en arranged a four hour tour. We had booked the Nazca flight already but could better have done it with the owner. He called them for us when the pick up for the nazca flight was late and gave helpfull tips. No toilet brush and a bit of noise from the street but really minor things compared to the service received. Luis, the owner/manager, is a man of incredible kindness, always polite and ready to help and very prepared. He offers incredible excursions for really fair prices (avoid booking online before your arrival). He was able to organise an incredible custom private excursion to Chichictara petroglifs in less than 24h. If for any reason you cannot be accomodated here, pass by anyway to see if he can sell you any excursion, you will not regret it. 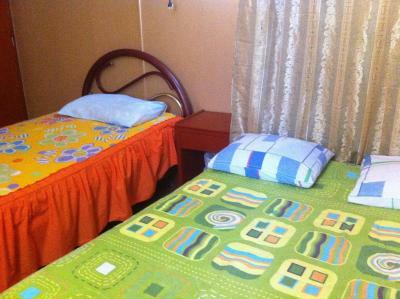 We were offered by the property a free taxi ride to the hostel when we arrived at the bus station. 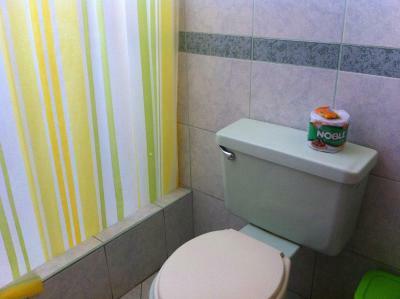 The room was very clean and spacious and the private bathroom had a good warm shower, which unfortunately, is not something you find everywhere in Peru. After our check out we were allowed to leave all our belongings at the hotel for a full day and when back we could even arrange to take a shower (we left a tip for the disturb but it was not even asked). My stay was on a Saturday, and it was quite loud as the locals celebrated late into the night. Just as the ruckus faded away, roosters began to greet the day. Earplugs are a must.